Experience spring on an early 20th century working farm with woodworking, woodstove baking, blacksmithing, and more! 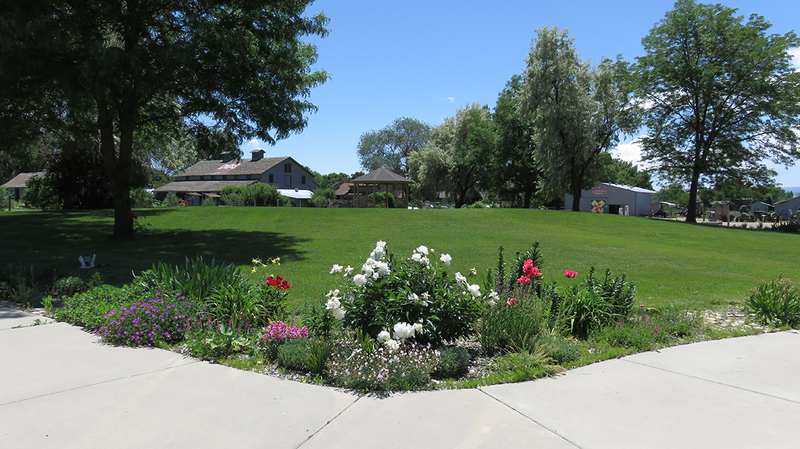 There will be animals and blooming flowers to see while you stroll through the historic site. In addition, the Frontier Belles are returning along with the Wheels West Car Club. 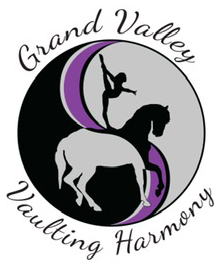 And, we will have a new group joining us – Grand Valley Vaulting Harmony!